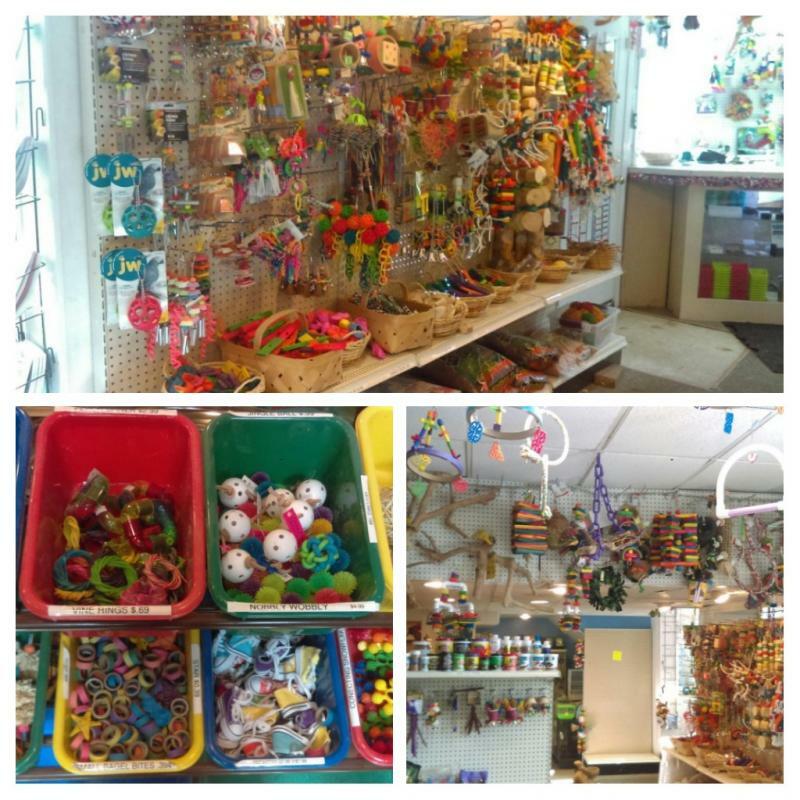 Royal Tropical carries a wide variety of supplies for your bird. 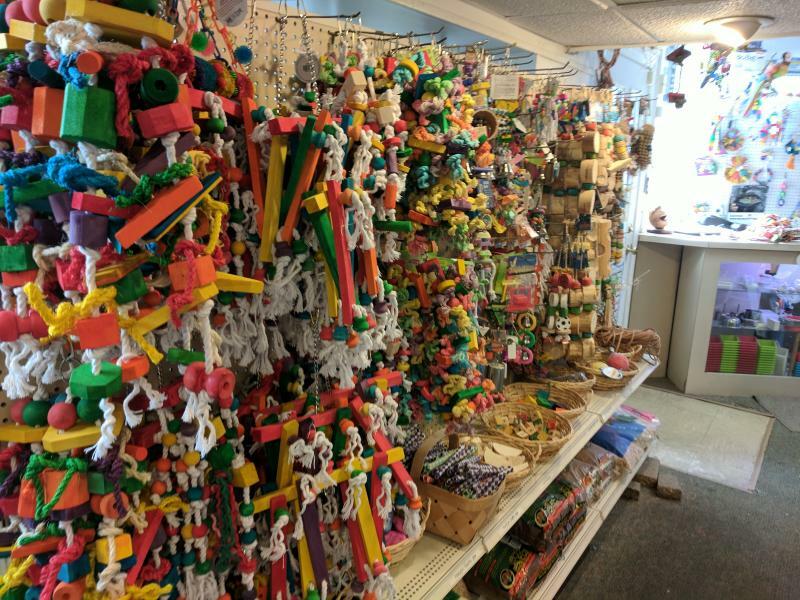 In addition to a large selection of toys for birds of all sizes, we also carry many cage perches (manzanita both natural and sandblasted, rope perches, dragon wood, clip-on and many others. 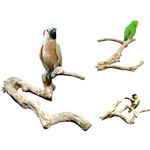 We also custom cut perches for those hard to find sizes), nest boxes, cups and crocks, cage litter, vitamins and feather supplements, and many other supplies.